Heirloom Seals offers finely crafted Wax Seal Stamps as well as hand poured Wax Seal Stickers - the convenient and modern wax seal experience. 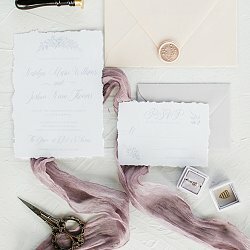 We are a husband and wife business and with a love for each other and a passion for our products. 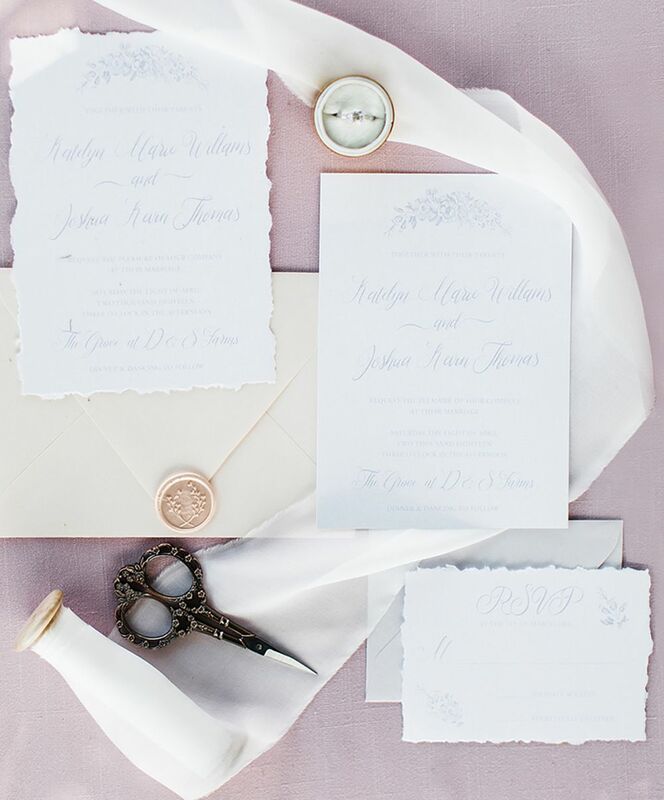 Our mission is to create quality, one-of-a-kind, personalised seals that reflect your story as well as your wedding style. 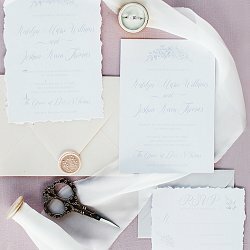 We offer a uniquely personalised service and can customise the wax seals with your details or even your artwork. 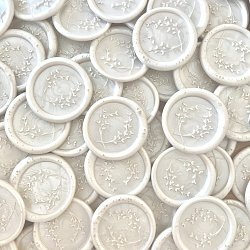 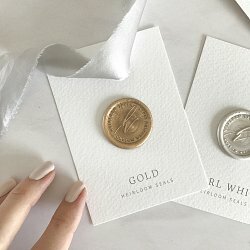 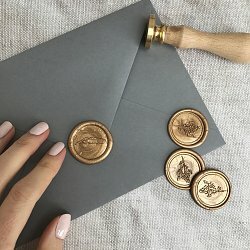 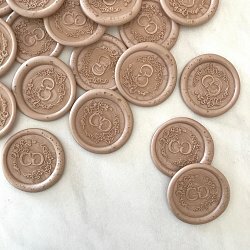 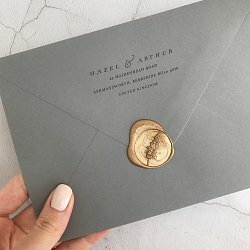 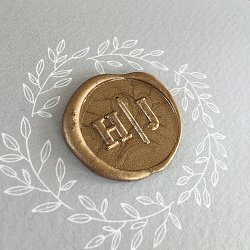 We have a keen eye for detail and design, and are dedicated to the time-honored wax seal stamping techniques. 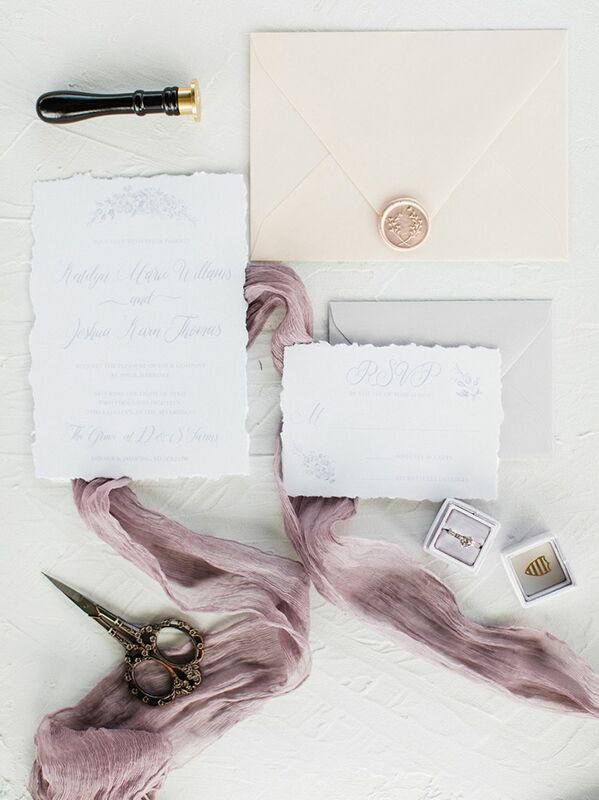 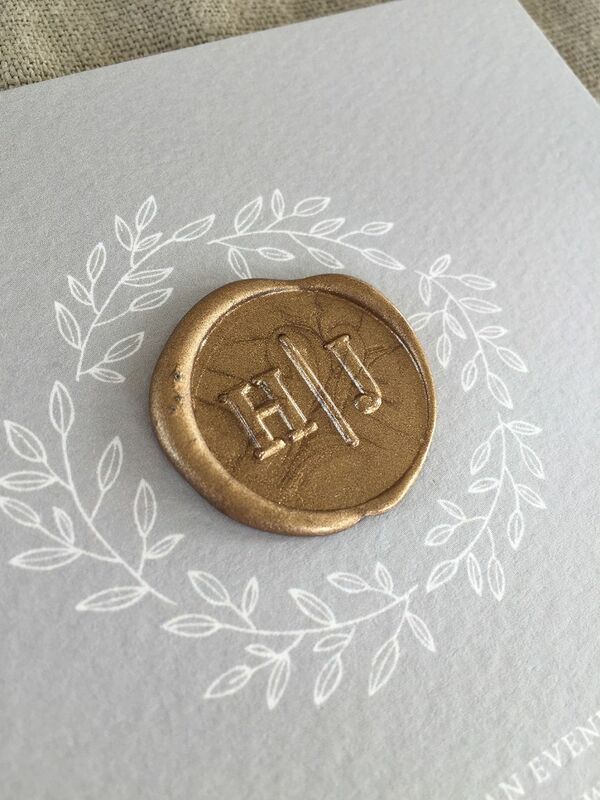 Each wax seal stamp is made with the intention of love and longevity. 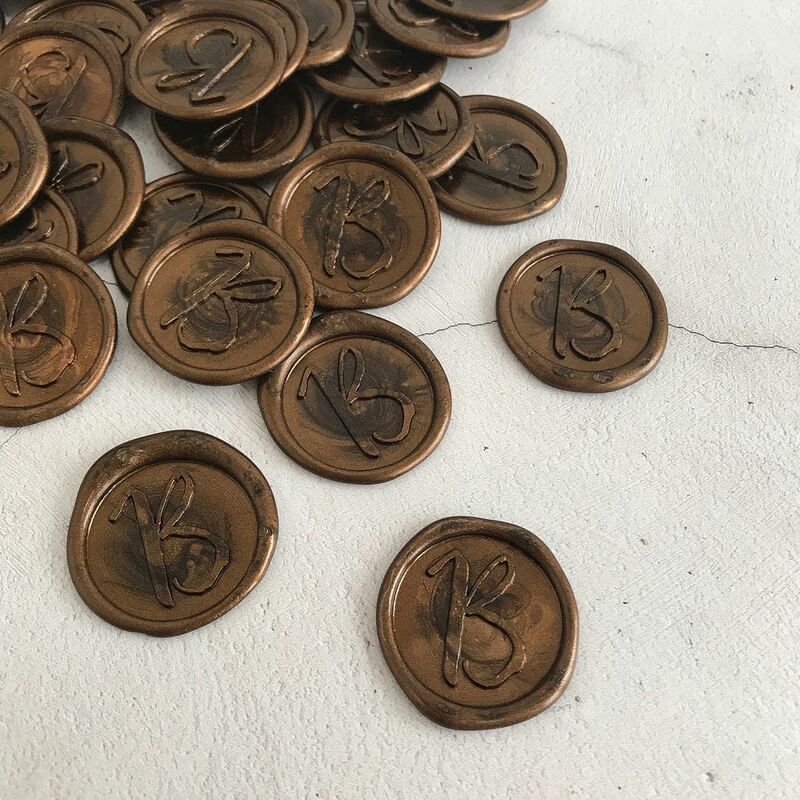 From the bespoke turned wooden handles, to the deeply engraved brass… we have a commitment to offering an heirloom quality product.